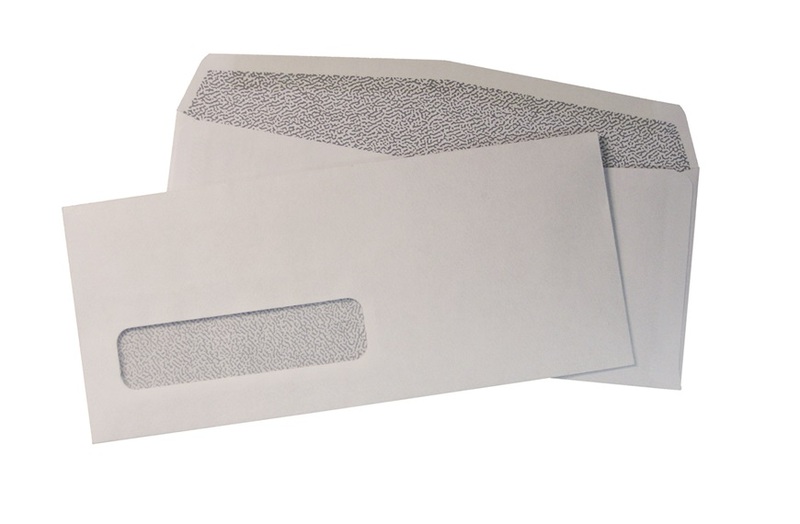 We stock one of the broadest envelope product lines, with over 350 items available for next day shipping. 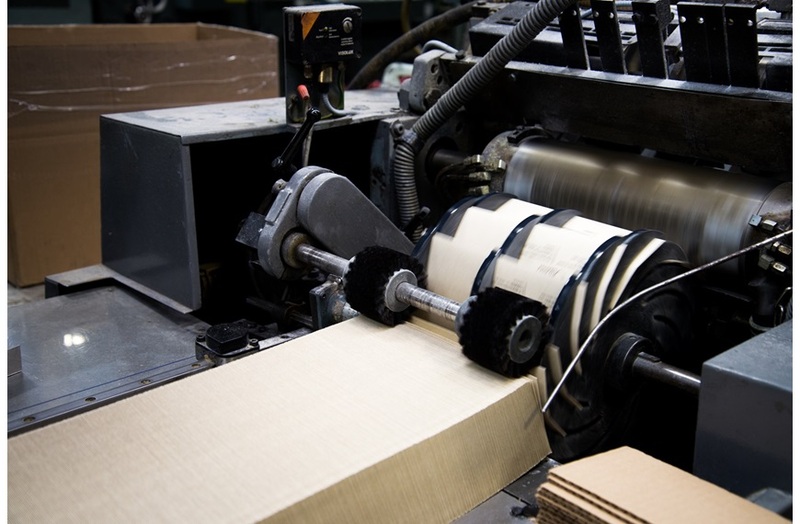 All our stock products are consistently specified and packaged from coast to coast. 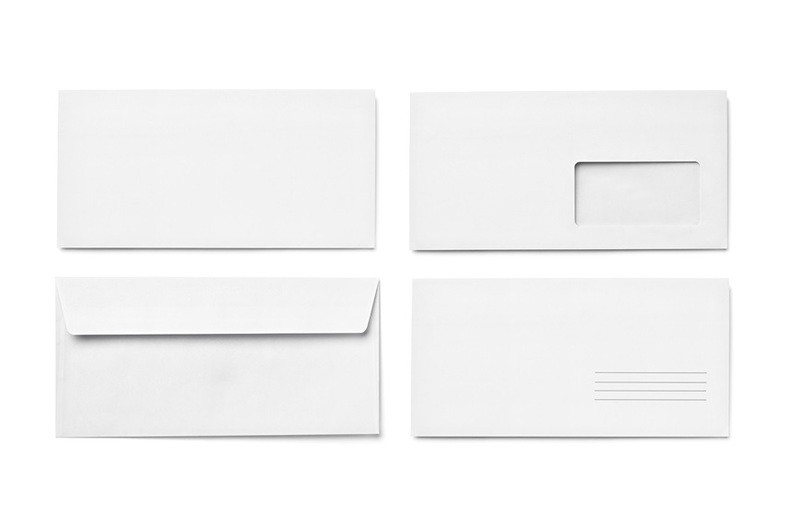 Our line-up of envelopes range from the smallest coin and greeting card sizes to our jumbo mailers and everything in between. 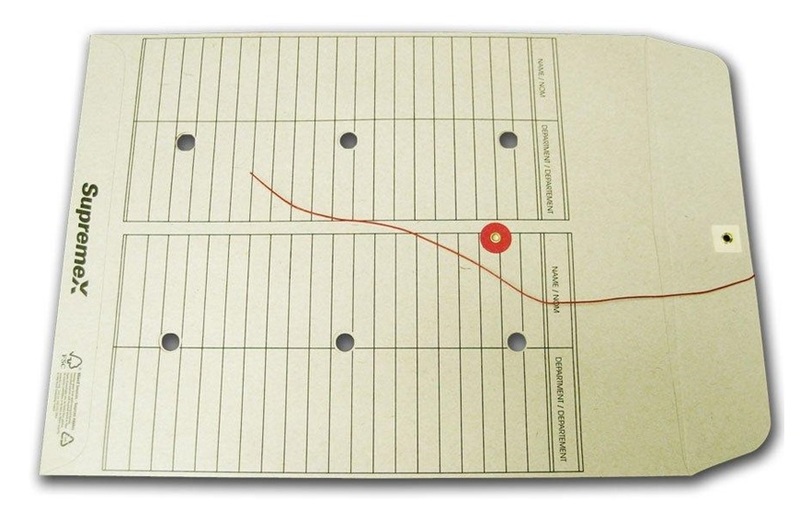 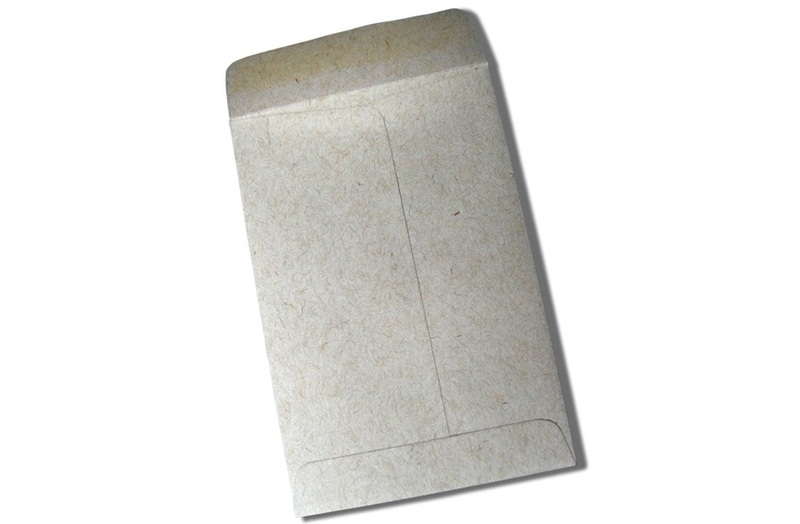 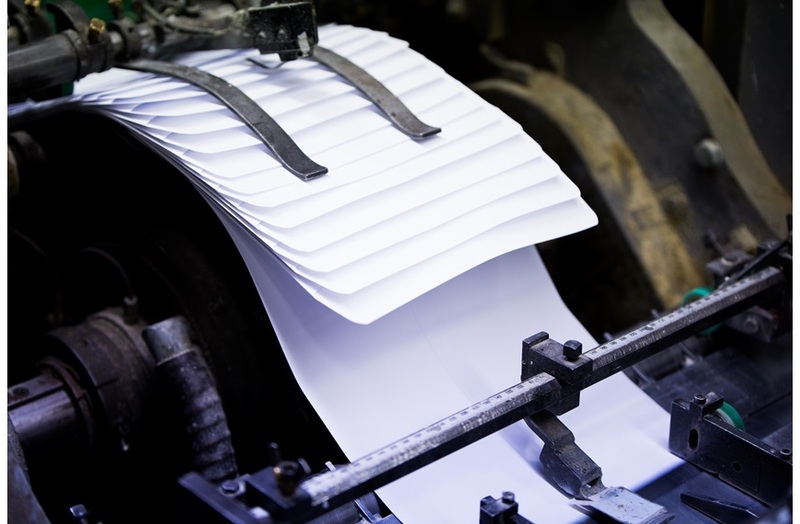 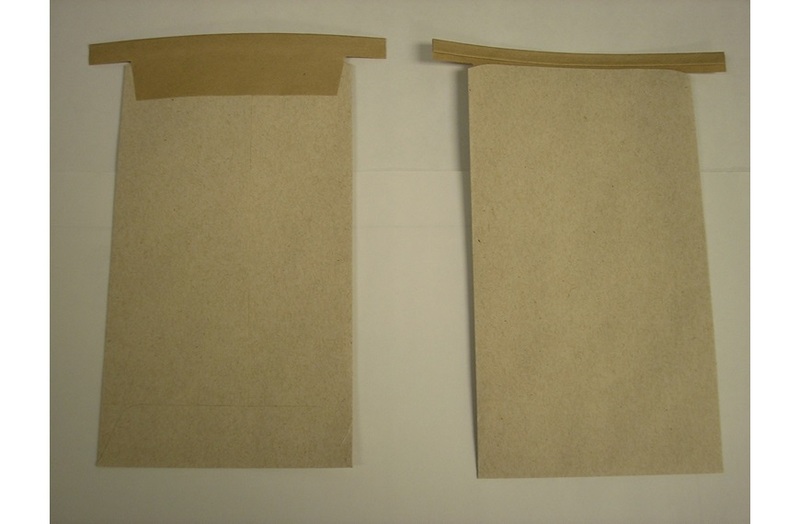 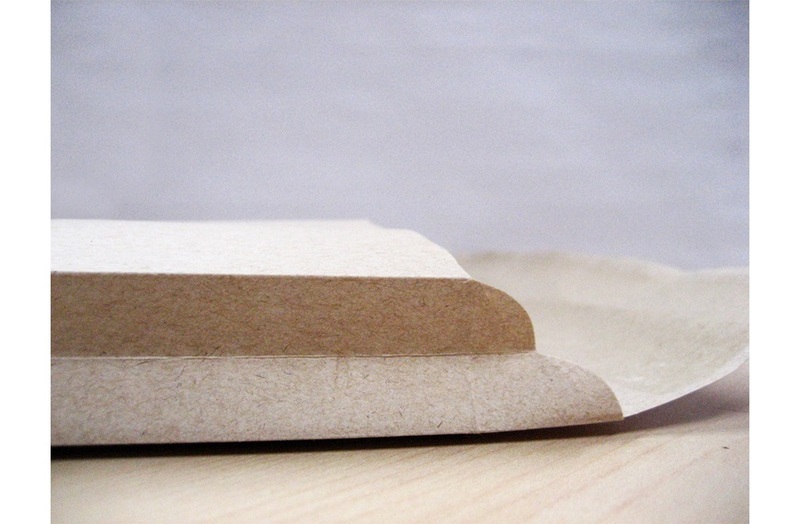 We also stock a variety of packaging solutions including bubble, poly and paperboard mailers.